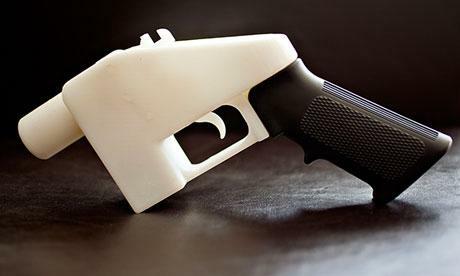 3D Printed Guns – Would Laws Even Matter? 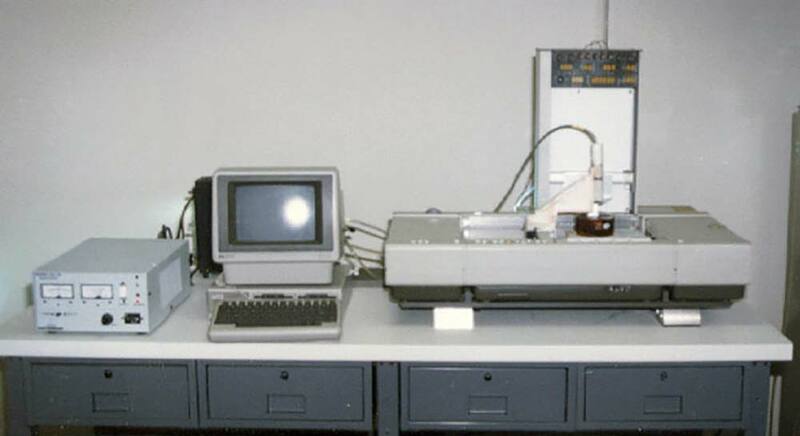 3D printing has become widely popular since its invention by Chuck Hull in 1986 . What makes this technological machine unique, is that you can essentially print any object in different types of materials. The list of possibilities for 3D printing is seemingly endless with companies finding new ways to create a multitude of objects, including 3D guns. 3D guns deem to be one of the most controversial 3D printed items that are currently on the market. As new, affordable 3D printing capabilities come available in 2017, some argue that this can become a sinister time for 3D printing technology. 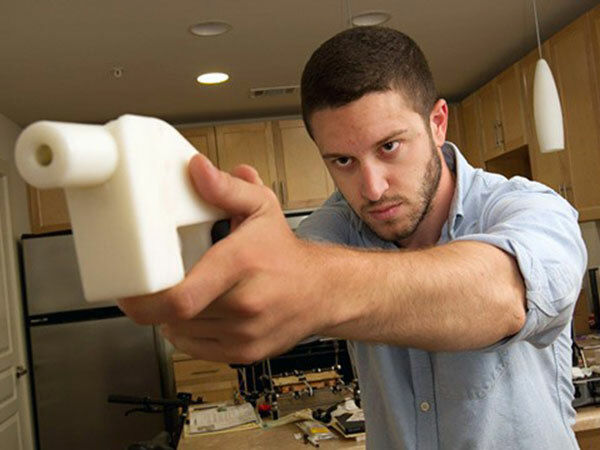 Although 3d gun printing is old news, here’s a little reminder of how it all started: Cody Wilson, a then 25-year-old University of Texas law student created the world’s first 3D gun and successfully fired it. Because of this accomplishment, he teamed up with his co-founded, non-profit organization, Defense Distributed to further develop 3D gun designs and publish them for public use. A known 100,000 files of his pistol, called the “Liberator,” were downloaded in a span of only two days. Back in 2012, Wired named Cody Wilson as one out of the 15 most dangerous people in the world. He was also the first to start promoting a platform for anyone in the world to see blueprints of how to create a 3D one-shot pistol, at any time. Because these guns were printed in plastic, this became highly accessible–– and not to mention–– easy to create for anyone who owned a 3D printer. The plastic 3D guns were shortly banned because the undetected firearms act outlawed guns that could be untraced by metal detectors. Now let’s jump back to 2017 where a new breakthrough in the 3D printing industry is taking place. However, with better support to print denser materials becomes a possibility to make not only pistols, but semi-automatic weapons. Although, 3D gun creation has remained an unknown threat, with new cost-effective metal 3D printers becoming available, mass production of guns could be the start of sinister times. So are these new advancements in 3D gun printing destructive or genius? You decide.